NASHVILLE — Soles4Souls Inc. has committed to collect and distribute shoes to people living in extreme poverty and recovering from natural disasters. The shoe charity provides one pair of shoes to a person in need every 7 seconds. Since 2005, Soles4Souls has distributed more than 13 million pairs of shoes because of the generosity and commitment of people and organizations like you. 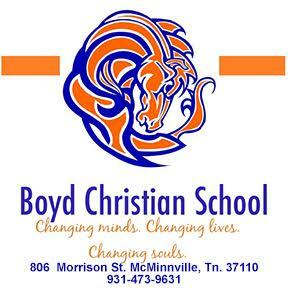 Soles4Souls believes partners like Cannon County will challenge others to become a force of change by helping the charity cater to the evolving needs of the global community. The shoe charity recognizes its success is the result of individuals and industry partners such as our community who clean out closets and warehouses so that individuals around the world can have a better life through American’s excess. 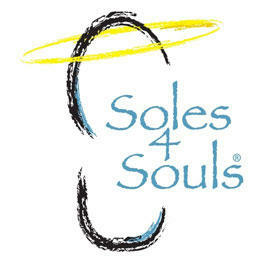 Soles4Souls will be collecting your new or gently worn footwear and/or donations to make a tangible difference through the gift of shoes. Every donation will support the charity’s initiative to distribute shoes to those in need.